TGIF! 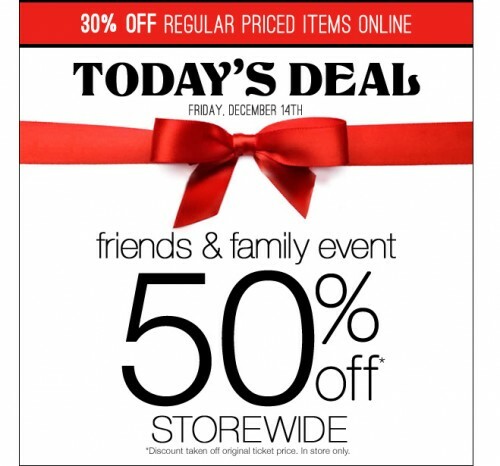 Northern Reflections is offering 50% off, TODAY only, throughout stores! 50% off discount applies to in-store items on the original ticketed price. Can’t get out? No worries! All online shoppers can save 30% on regular priced items. Click here to shop online and save 30%. 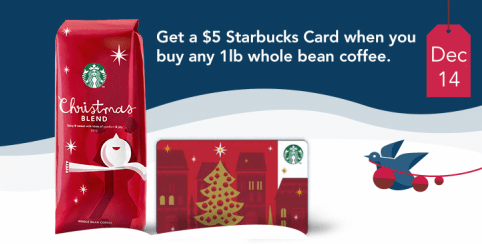 Starbucks Canada is offering $5 Starbucks card when you buy any 1lb whole bean coffee. This Starbucks deal is valid on Friday, December 14, 2012 only. Click here for Starbucks store-locator. 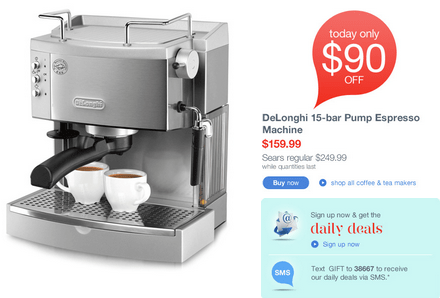 Sears is offering DeLonghi 15-bar Pump Espresso Machine for $159.99 (regular price is $249.99) and you will save $90 off. Offer is valid on Friday, December 14, 2012 while quantities last. Click here to shop Sears online. Home Outfitters are offering 40% off all pillows today only (excluding smart buys and .98 price endings). 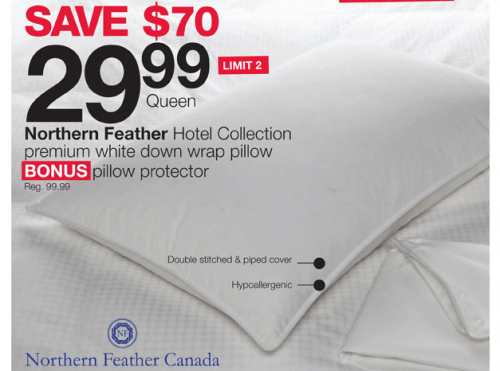 Their deal of the day is a Northern Feather Hotel Collection white down wrap pillow for just $29.99, a savings of $60. 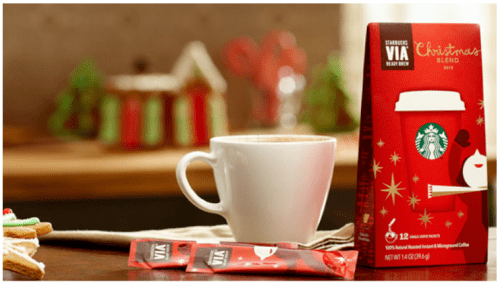 Visit any Starbucks store today and buy a 12 pack of Starbucks VIA Christmas Blend and get a second pack of Christmas blend VIA free. Click here for details or to find a store. 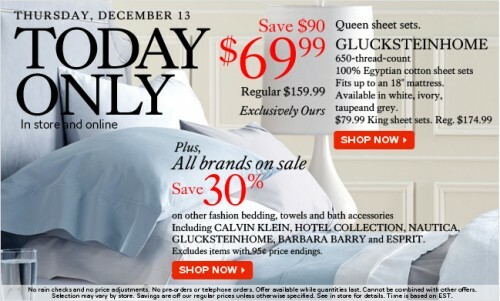 The Bay’s daily deal for December 13th is GluckensteinHome 650 thread count Egyptian cotton queen sheet sets for $69.99 (reg $159.99). 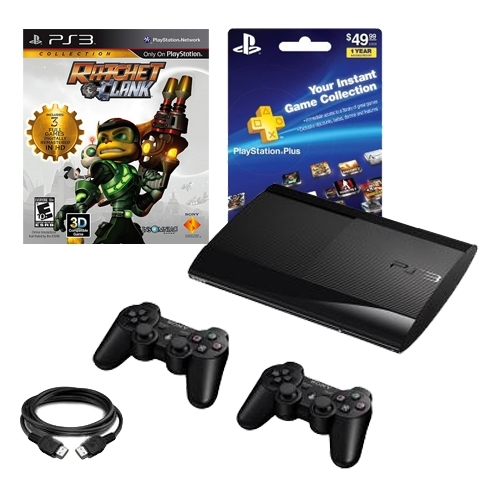 King sets are available for $79.99 (reg $174.99). If you prefer a different brand, most other brands as well as towels and bath accessories are 30% off today only excluding any with 95c price endings. 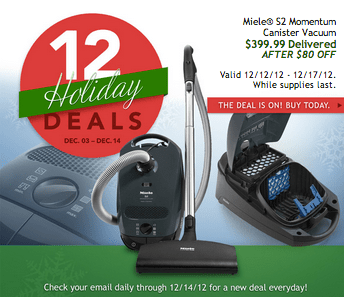 Costco Canada is still celebrating “12 Holiday Deals”, and today offer is Miele S2 Momentum Canister Vacuum for $399.99 delivered after $80 off. Costco offer is valid on Wednesday, December 12, until Monday, December 17, 2012 or while quantity last. Click here and get this Costco deal. 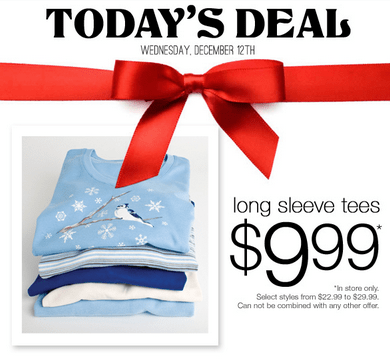 Northern Reflection is offering today, Wednesday, December 12, 2012, long sleeves tees for $9.99 in-store only (regular price from $22.99 – $29.99). This Northern Reflection deal can not be combined with any other offer. 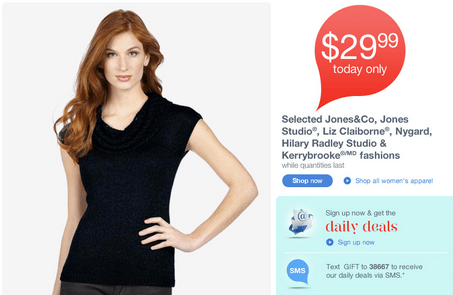 Sears Canada is offering today Selected Jones & Co, Jones Studio, Liz Claiborne, Nygard, Hilary Radley Studio & Kerrybrooke fashions for $29.99 only. The Sears offer is valed for today only, Wednesday, December 12, 2012. Click here to get this Sears deal. 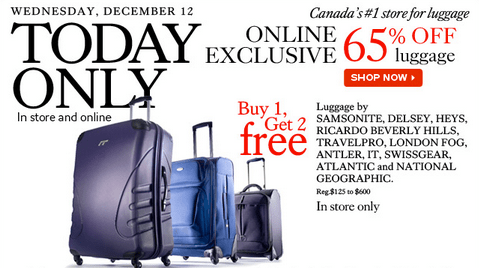 The Bay’s one day sale is 65% off Luggage online exclusively plus another offer buy 1 get 2 free luggage by Samsonite, Delsey, Heys, Ricardo Beverly Hills, Travelpro, London Fog, Antler, IT, Swissggear, Atlantic and National Geographic (Regular $125 -$600) in-store only. The bay’s luggage sale is valid on Wednesday, December 12, 2012 for one day only while supplies last. Click here to get The Bay deal. Starbucks Canada “12 Days – 12 Gifts” on Wednesday, December 12, 2012 is offering 40% off cranberry Bliss Bars 6-Pack or Nanaimo Bar tray. Starbucks Canada offer is valid for one day or until Quantities last online and in-store. Click here for Starbucks deal. The Body Shop is offering Today 50% off all fragrance and fragrance sets. This offer is valid online and in-store. The body shop Canada deal for one day only, Tuesday, December 11, 2012. Click here & get The Body Shop deal. 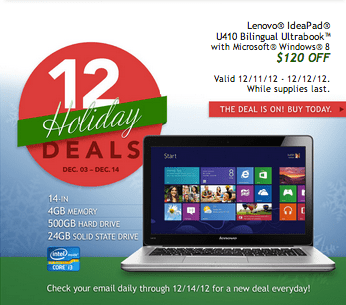 Costco Canada “12 Holiday Deals” and on the 9th day, Tuesday, December 11, 2012 Costco is offering Lenovo IdeaPad U410 Bilingual Ultrabook with Microsoft Windows 8 for $569.99 and regular price is $689.99 (save $120 off) . 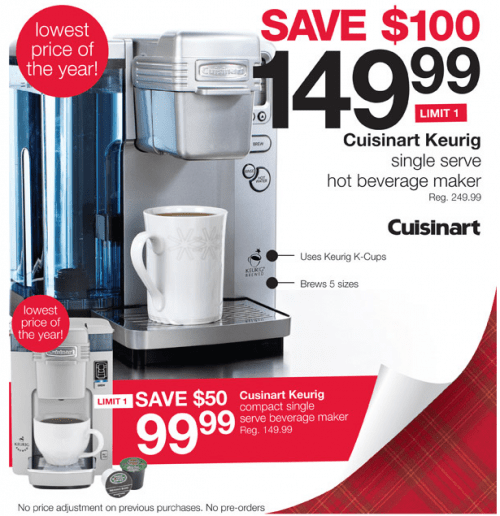 Costco Canada offer is valid 12/11/12 – 12/12/12 or While supplies last. The Deal is on you can buy now. Click here and get Costco deal. 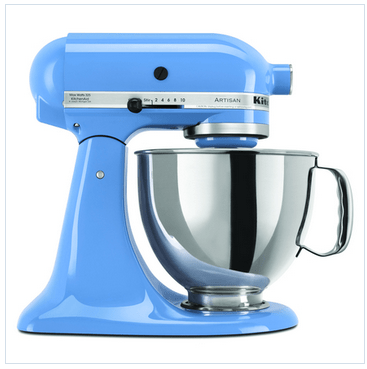 Sears Canada is offering today, Tuesday, December 11, 2012: KitchenAid Artisan Stand Mixer for $243.99 and regular price is $499.99 (saving $256.00). Click here and shop at Sears Canada online.